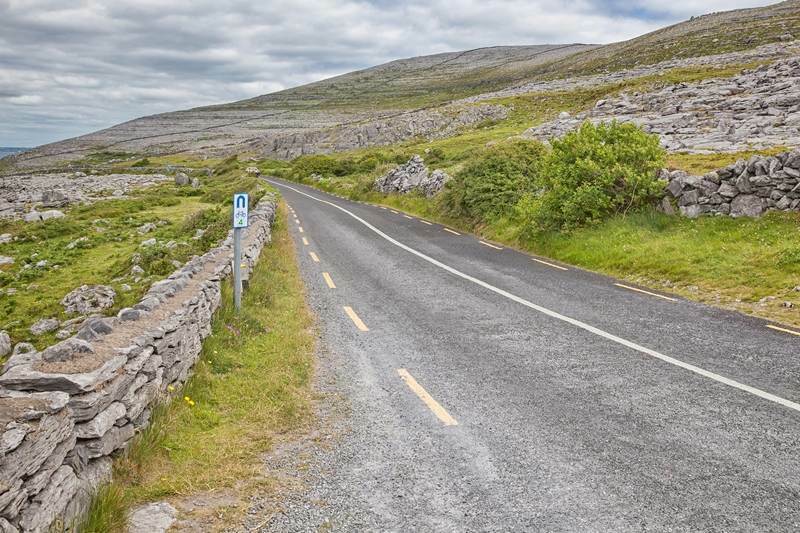 If you are looking to explore the UK and Ireland by motorcycle Magellan Motorcycle Tours are able to offer you the very best selection of self-guided motorcycle rental tours to choose from. You can choose to ride from five days or longer to explore the British and Irish countryside and to ride the most spectacular routes in the British Isles. 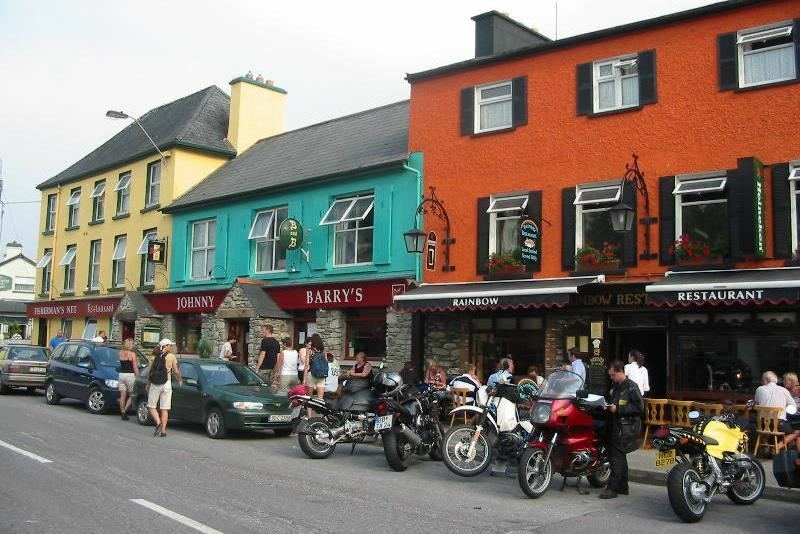 All the UK and Ireland motorcycle tours include your choice of motorcycle from the RoadTrip fleet, fully equipped with luggage and GPS route plans, a comprehensive tour pack and pre-booked accommodation in high quality classic and traditional hotels or inns with character. 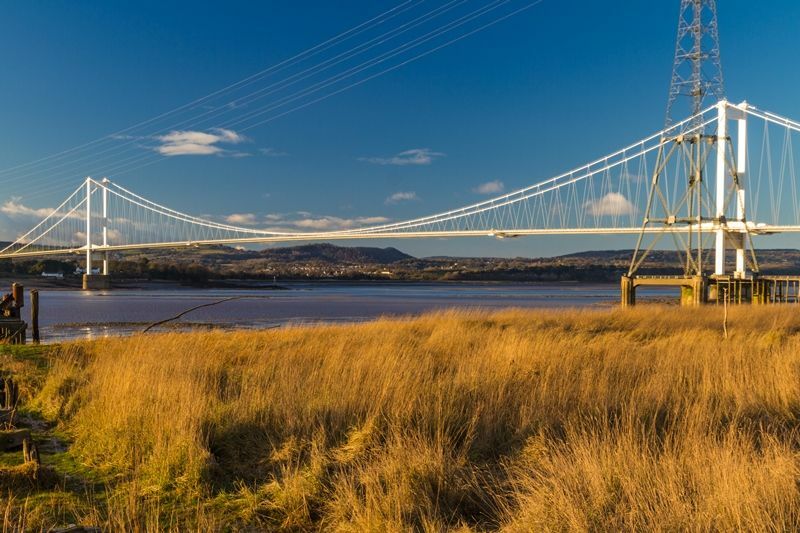 Tour England and Wales and sample the best roads in the UK. The tour combines some great routes with visits to famous places and varied landscapes. 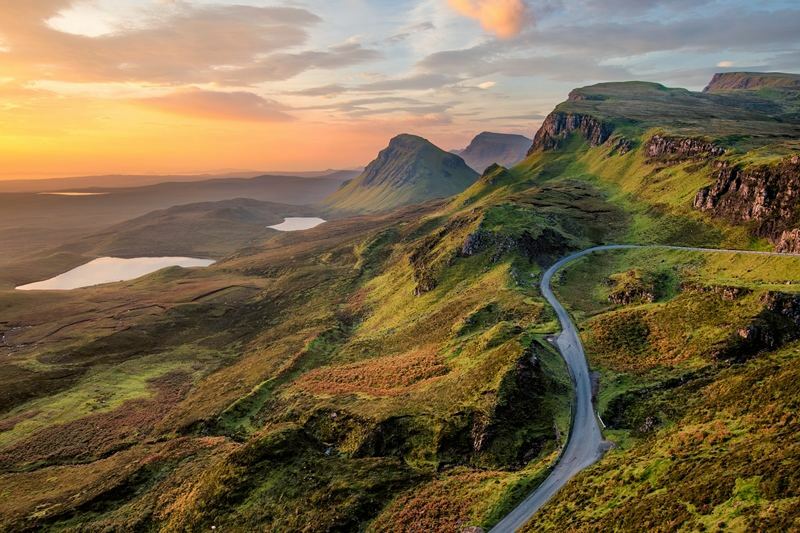 Ride through England, Wales and northward into Scotland, visit Edinburgh Castle and ride some outstanding routes to visit ancient sites in spectacular country. Head northwest to Liverpool and take the ferry to Dublin, and spend a week riding the best motorcycling roads on the Emerald Isle, to return to the UK and wind your way homeward through spectacular Wales. A two-week motorcycle tour of the UK and Ireland designed to explore some of the best biking roads in England, Wales and Ireland. Visit ancient sites and enjoy legendary hospitality. 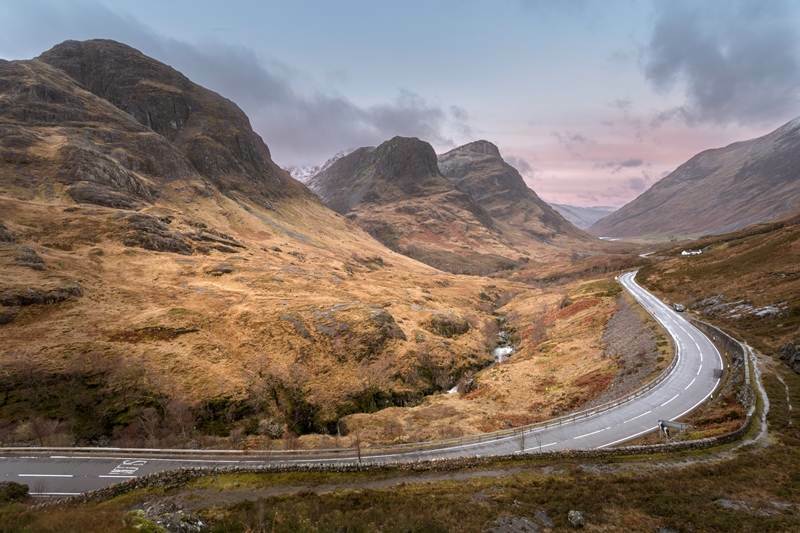 Take a full tour of the best riding roads of England, Wales and Scotland including Snowdonia, the North Coast 500 route and the Isle of Skye. The Outstanding UK mainland motorcycling tour. 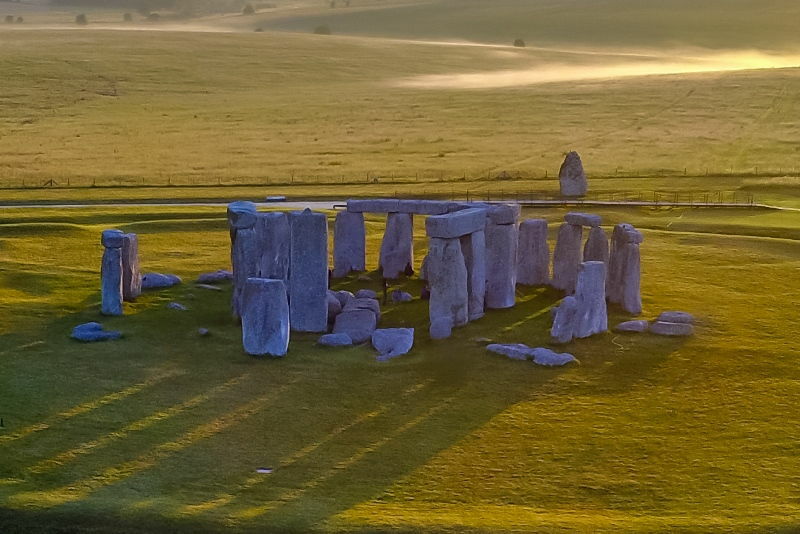 Take three weeks to explore the whole of the British Isles by motorcycle: England, Wales, Scotland and Ireland. If you want to see it all and ride more than 3000 miles of the best motorcycling roads, this is the only tour for you. Extraordinary.